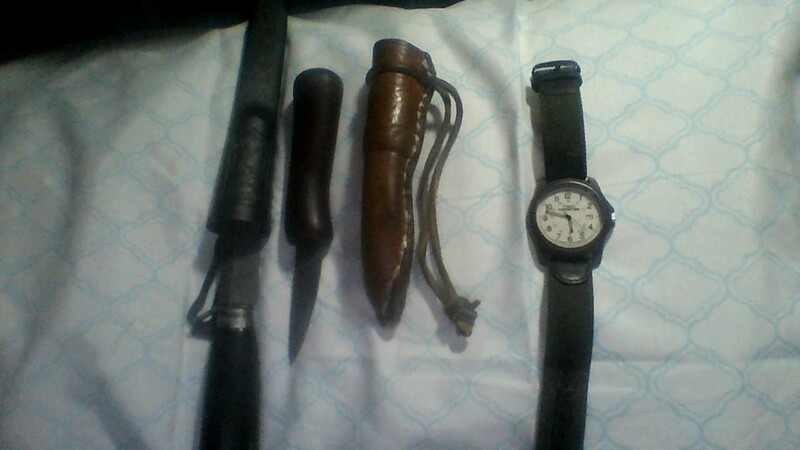 Hello Gentlemen, what Is your watch and knife of choice? I carry a W.R. Case and Sons Sod Buster Jr. to clean my nails and wear a Citizen Eco-drive BM8180 to keep the time. Ford would ask all his prospective employees the time and ask them for a knife to clean his nails. A man is nothing without a knife and a watch. I favor a Frary A1 Warranted, carried in the petticoat, on the right. On the left wrist, my Bulova N6. Gaudy perhaps, but the Compuchron Quartz Mechanism vibrates at 32,768 cycle per second, which I prefer. Pocket watch is a piece of soviet workhorse machinery in a custom built cast bronze frame with saphire glass on both the face and back side. 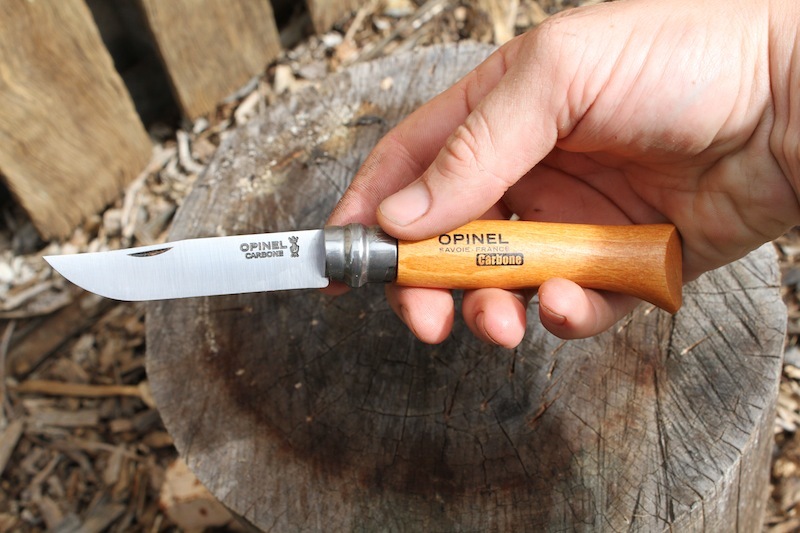 Knife is Opinel No6 carbon steel. I carry a benchamde contego and no watch. I don't need to keep the time as a work in an institution. Time doesn't matter aside from what it keeps. The knife is to kill others. 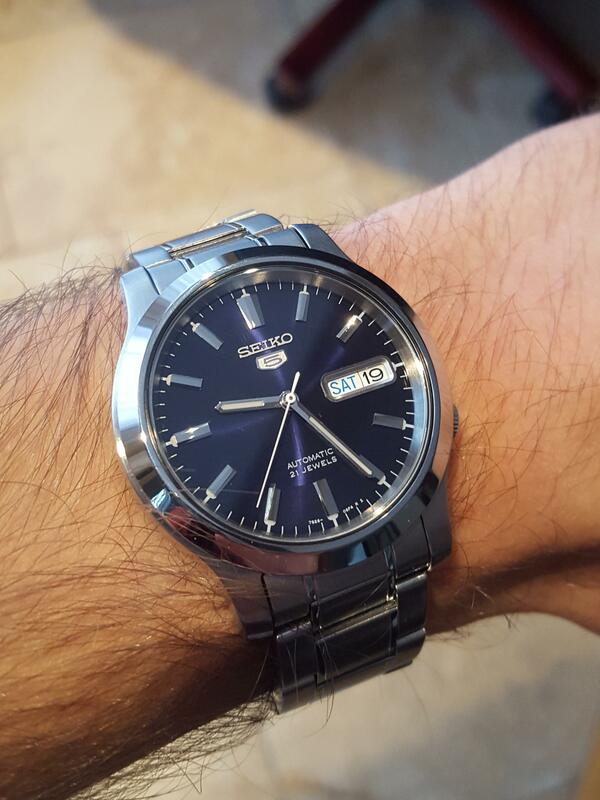 Citizen Eco-Drive with atomic timekeeping - never have to set or replace battery, and it looks stylish. Surely carrying a weapon, regardless of intent, is the total antithesis of being gentlemanly? As the name implies, a GENTLEman is, by very nature, GENTLE. Forgetting the brazenly obvious inconsistencies and gaping holes in OP's logic, the only kind of people that carry knives and talk about time pieces don't generally have the money to buy a NICE watch. And you guys are obviously the kind of low class, uneducated cretins that think that any proposition of gun control is an unacceptable liberal idea, think that the men and women in the social circles, that don't concern you, that look down upon you are low class troglodytes when you secretly yearn for their acceptance. In 18th century france, gentlemen carried dueling swords for settling matters of honor in the street. If the first thing that comes to your mind is killing, that tells much more about yourself than the purpose of knife. 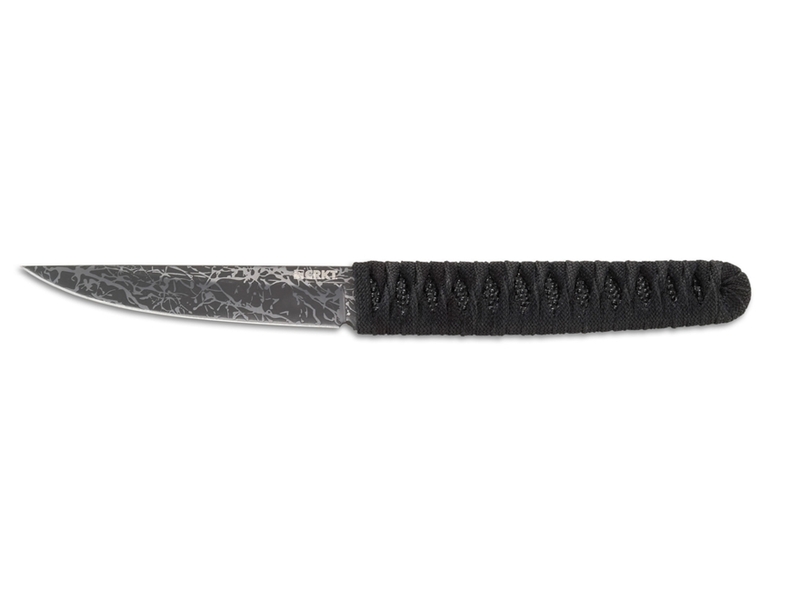 Knife is one of the most important everyday items of a gentleman. It is a tool, not a weapon. You have an apple for a snack and you are about to eat it. Witch one sounds more sophisticated, taking bites straight from the apple and possibly wipe your mouth after it, or cutting bite-size pieces from it and also be able to offer them to somebody else, if needed. 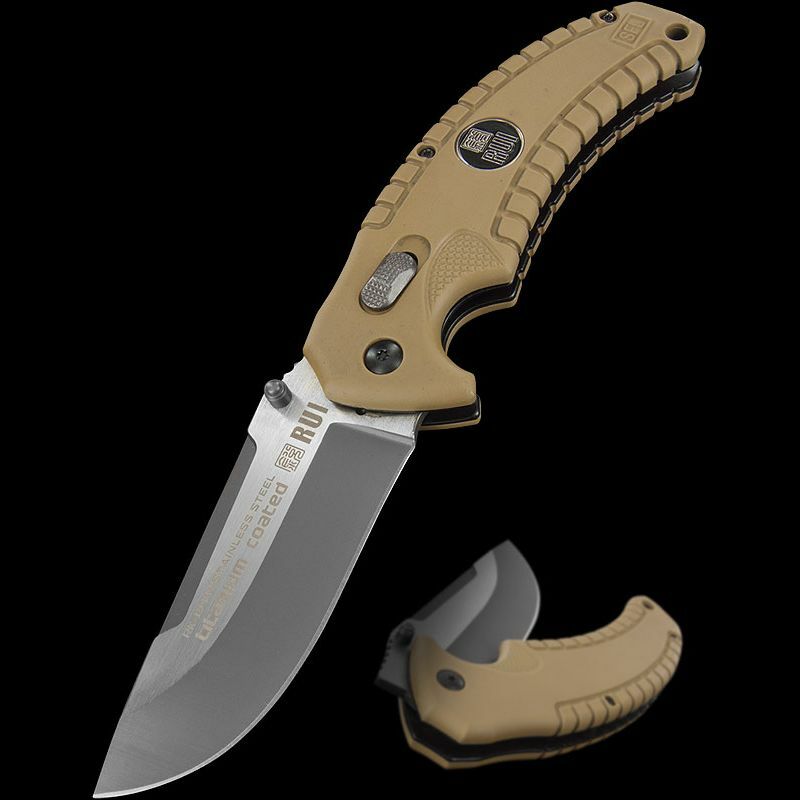 Knife is the greatest of multitools and only an idiot would try to use a pocket knife as a weapon. The whittler's handmade (spring steel hotfitted raw-dog in mahogany), but the Mora's the go-to for work. The watch is nothing fancy, because of the nature of said work, but I quite like that closing axiom, OP. I have not picked a knife yet. My watch is simple, cheap but does the job. Cost me something like 700 SEK. 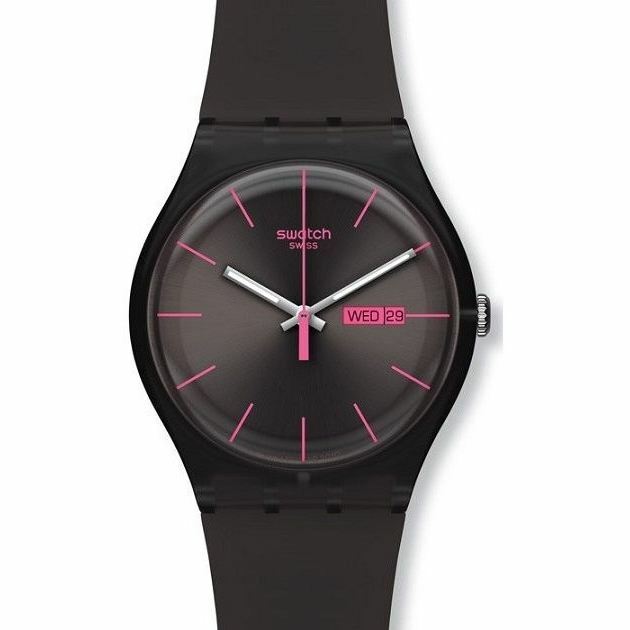 True, there are far classier watches out there. But I prefer to not wear something that looks like a radar station from the 60s. Better to look like a dainty dandy and not dissappoint anyone when you are not up to snuff. Because when you are, it will be for the merriment of everyone. 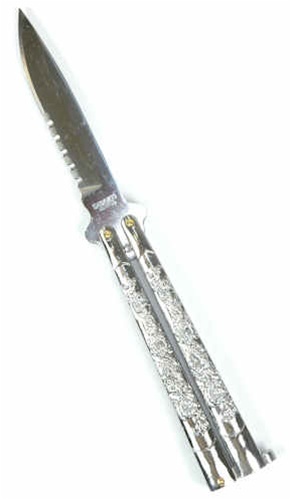 I prefer the Silver Dragon butterfly knife with a Joshua and Son's diamond chronograph watch. I've got a citizen field watch with a leather band that I put on it and a Spyderco Endura 4. Sometimes I'll carry a buck pen knife as well. 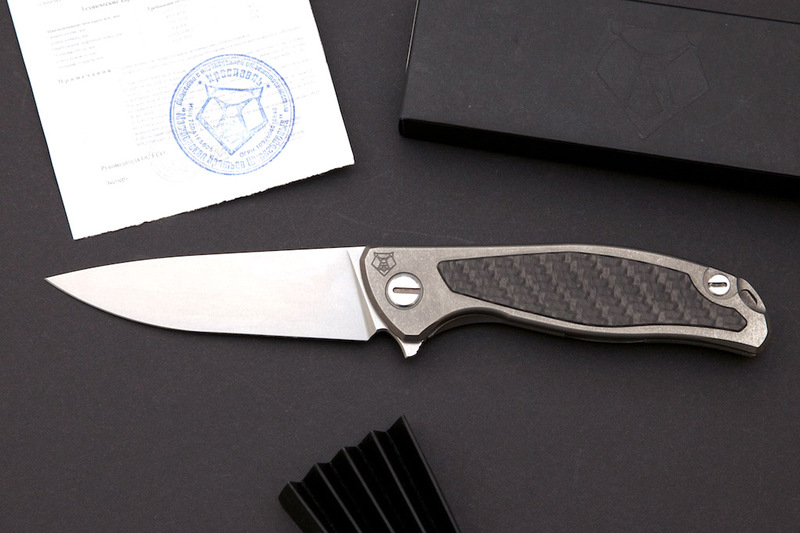 Shirogorov 95 CF is my knife of choice. I am OP of this 4 year old thread and now carry a CRKT Obake. I don't wear a watch anymore. I am not very manly or classy anymore. It's now been over a year and I came back to tell i still carry my knife with me, everyday, everywhere. Last time I forgot a picture, so here it is now. 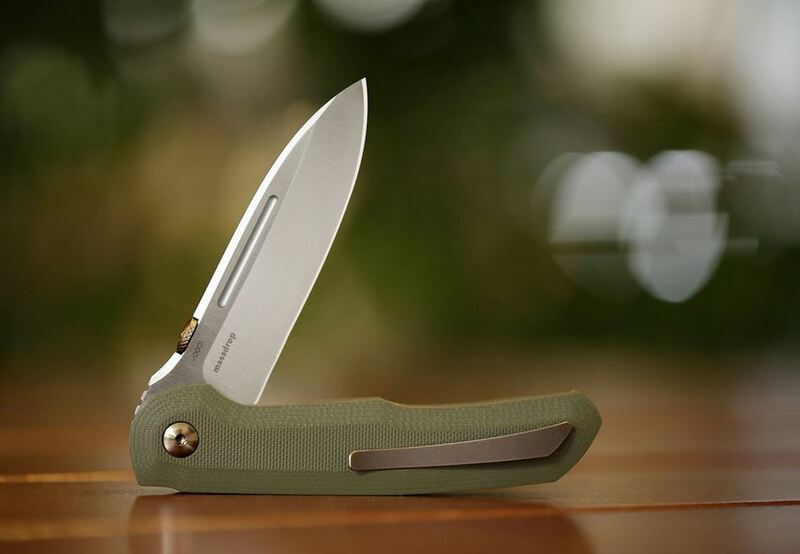 Knife: Leatherman Wave; I don't see any reason not to use a multi-tool over a standard folding knife, the pliers and screw drivers have been helpful for me. 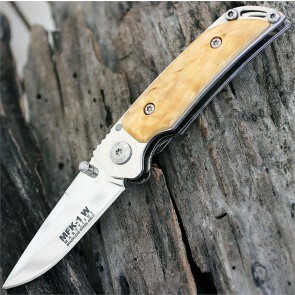 I've owned two Buck knives in my life, and that's because I lost the first one. I've taken it hunting, fishing, used it for utility work and it has never failed me.